The official student news source of The Cascade High School. Hello! I am Sara Berge, a current senior at Cascade and a senior staff writer. 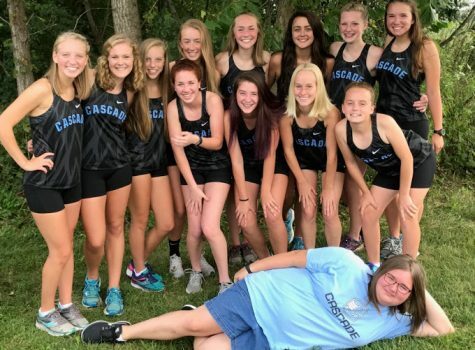 I currently am a head mentor for Cadet Kickoff, a member of National Honor Society, a manager for boys and girls cross country,the Hoosier Girls' State Attorney General and a member of the state-qualifying Mock Trial team.